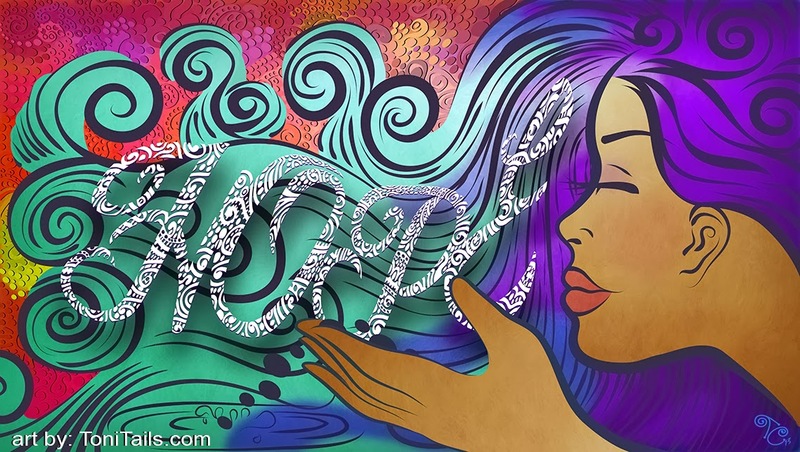 HOPE… it’s one of the BIGGEST GIFTS us as Humans can give to one another. It moves mountains and creates a wave of MIRACLES that YOU and I had a hand in. Toni Tails﻿ is an AMAZING human being and did this GORGEOUS art work after consulting with her. As many of you know, I do my best to help others and am working to start a site of projects WE can ALL contribute to help and make a difference in people’s lives. I can’t wait to bring it all together and make it a hope for the inspiration and HOPE we ALL search for in our lives. Juanita Kelly Foundation is ran by a great friend that I help as best I can. They provide food and resources to families in need. One grain of sand at a time…. Your grain with mine may make sand castles! Previous Post Hope Anchors The Soul… TOGETHER We Can GIVE Hope!